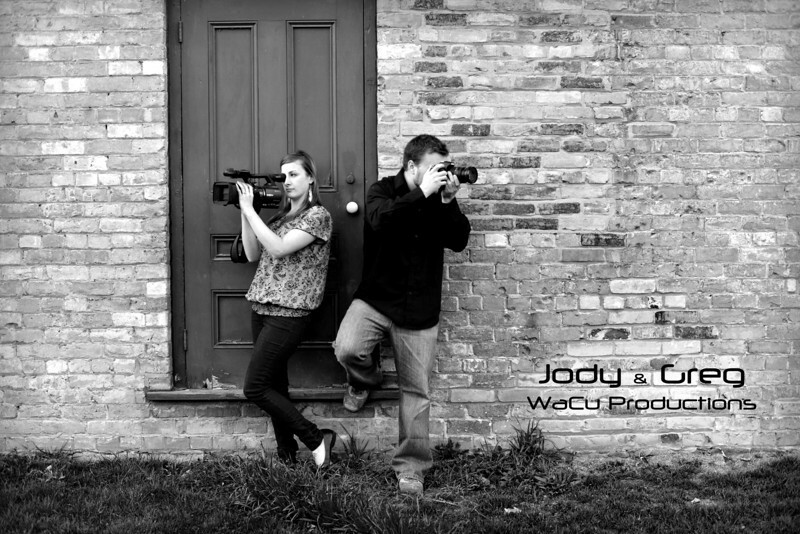 "A start to finish solution to your personal and small business production needs"
WaCu Productions is a multi-media production company based in Ignace, Ontario and consists of a husband and wife team. We have been working in Southern Ontario for the past 10 years and recently relocated to Ignace. We offer a variety of services including photography, videography, media conversions and graphic design. Whether you are planning a wedding or creating a new look for your business WaCu is here to help you with all your multi-media needs. I grew up in Uxbridge Ontario where I graduated High school. I pursued a university degree in Thunder Bay Ontario at Lakehead University. I graduated with a Bachelor of Arts and made connections in the productions industry. I went on to start WaCu Productions in 2006 and I haven't looked back since. I am an artist at heart and love all forms of artistic expression. 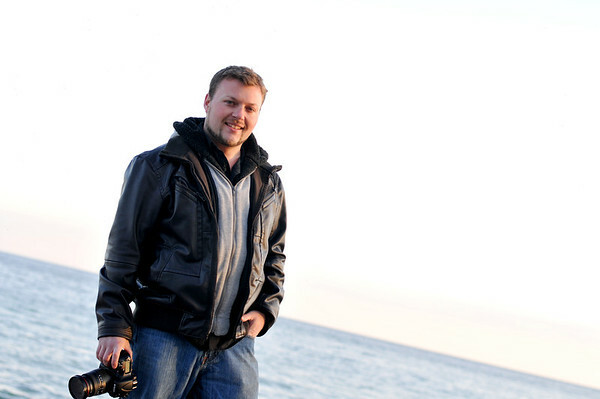 I paint, play several instruments, and of course have a passion for photography and cinematography. My favorite photographic subjects are people and nature. When I combine these two I am in my element. I grew up in a small town called Ignace, Ontario west of Thunder Bay. 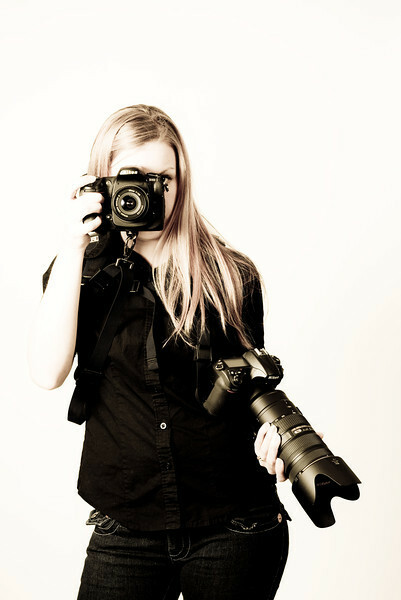 While completing my Business Degree at Lakehead University I gained an interest in the world of photography and videography. After taking a few courses to help learn the technical side and combining my artistic abilities I was hooked. I have always been very active in the community and have a great appreciation for the outdoors. While I keep myself busy working full time, teaching skating, and raising our twins I still manage to find time doing what I love, making art through the lens of a camera. Now with 10 years of professional experience in Photography and Videography we have now captured countless cherished memories, important moments and smiling faces. We take pride in being creative, thorough and professional. As a team we offer a diverse style of photography incorporating candid, formal and artistic visions. This allows us to provide you with a variety of images and video to best represent your day. It is true we do have a passion for photography and videography. However, WaCu offers a variety of other services. We have been offering media conversions and graphic design services for 7 years now. Because of our artistic nature and experience with imaging, these services come naturally to us and provide us with many tools that assist in creating your projects.